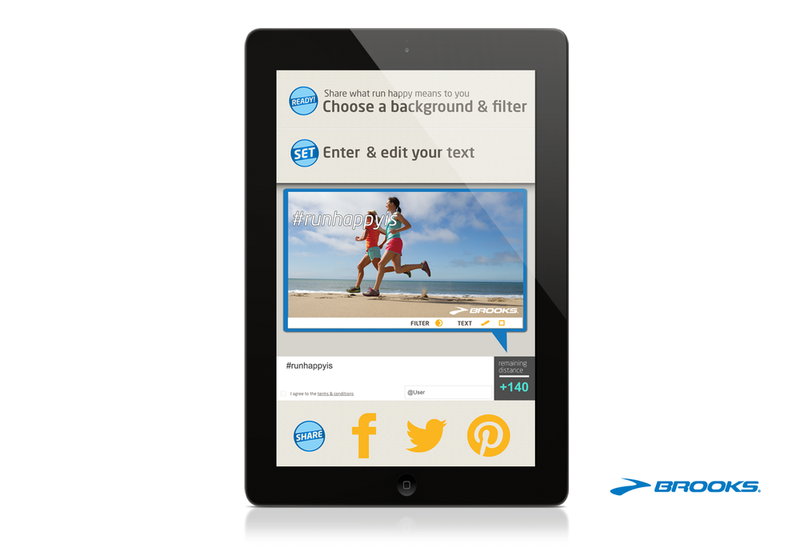 I worked as Contract Visual Designer for Crown Social on Brooks Running Shoe “Run Happy” app. I was responsible for visual creation and staging of the app. 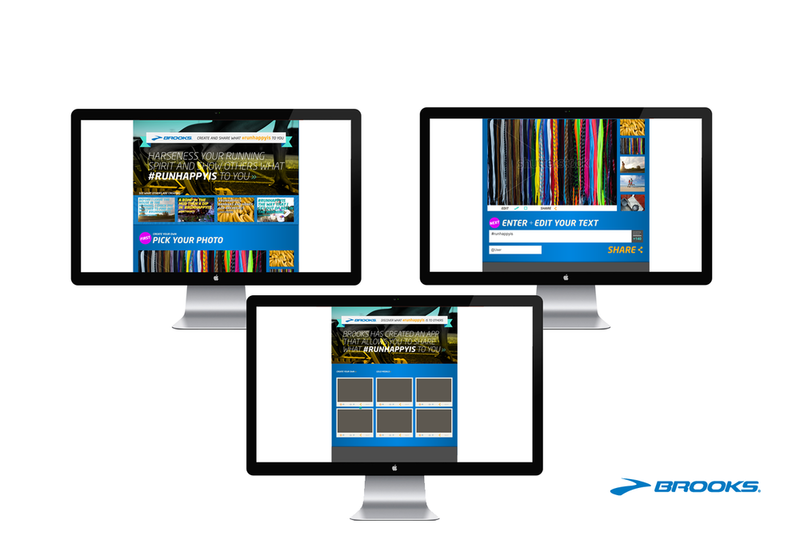 The app generated images associated with a Hash tag that worked as a marketing tactic for themed booth branding for conference and expose.